Volkswagen is preparing a 'hot' Jetta GLI Sedan for January 2019 when opens the Detroit auto show. 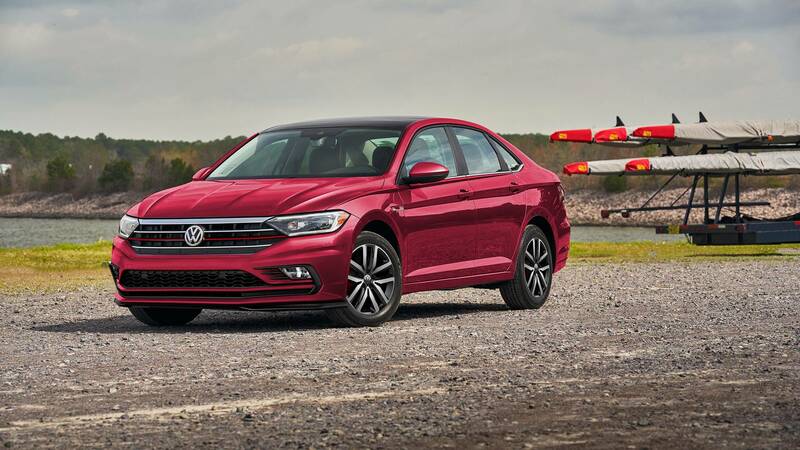 As stated by the chief designer of Volkswagen Brazil Jose Carlos Pavon to local media, the premiere of the Jetta GLI should be expected in January, at the Detroit auto show. Sports version made on the requirements of residents of the United States. The novelty has some changes regarding the unique rims and black roof. A 2.0-liter unit with turbocharging power of 220 'horses' and 349 Nm is expected among the engines. A six-speed 'mechanic' will appear as standard, optional - 7-speed automatic gearbox with double clutch. By the way, the Jetta GLI first appeared in 1984. Since then, the sedan has received updates, and also changed generations more than once.